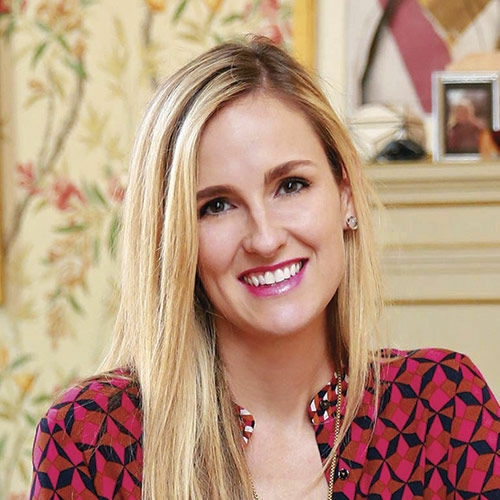 Summer Thornton is an interior designer who leads projects nationwide from her firm’s office in Chicago. Her work has been featured in numerous regional and national publications, including Traditional Home, House Beautiful, The Wall Street Journal, and The New York Times. Summer has been named a “Rising Star” by the Fashion Group International and has won numerous awards for her designs.